How do I add additional Spell-Check Dictionaries to RootsMagic 4? Download the language dictionaries you wish to install in RootsMagic 4. You will need to open the zip file and copy and paste the contents into the RootsMagic 4 program file. You can also just extract the zip file into the program folder. 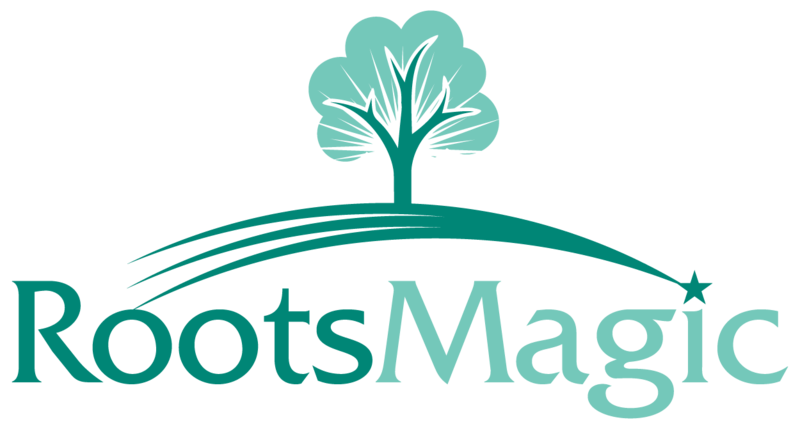 Once the additional dictionaries are in the RootsMagic 4 program folder launch the RootsMagic 4 program. To make changes to the spell-check dictionary you will need to open a note and miss-spell a word, so red wiggly lines appear beneath it. Right click the miss-spelled word and select: Spelling...> Options> Language > select all the additional dictionaries you would like to use. Then click OK and close the remaining windows.